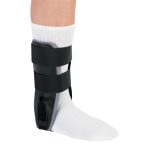 Ankle injuries are common to those of us that regularly engage in sports activities. 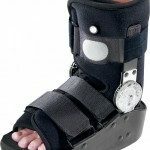 You can choose from our large selection of products of leading brands like Breg, DeRoyal, and Medi-Stim. 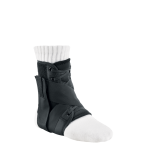 Inversion and eversion sprains of the ankle are among the most common ankle injuries. 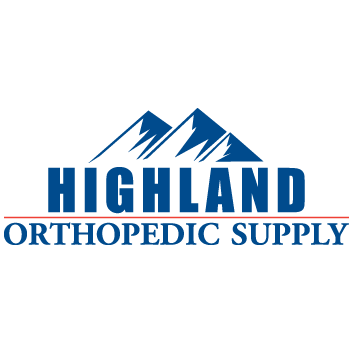 Highland Orthopedic Supply has a multitude of ankle supports, braces, and therapy products designed to help prevent ankle injuries and treat them. Need help finding the right product? Call us at 1-800-583-3771. Our experts will be glad to assist you.